February, 2017 | Ken Neyer Plumbing, Inc.
Are you at the mercy of leaking pipes in your house? 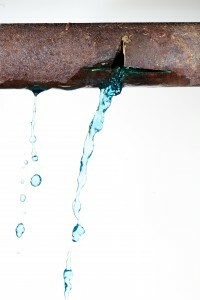 One of the most likely causes of consistent pipe leaks is corrosion. But that’s not actually true. Copper is corrosion resistant, not corrosion proof. It won’t corrode under most common circumstances (metal and oxygen in the presence of water) like steel and iron will. 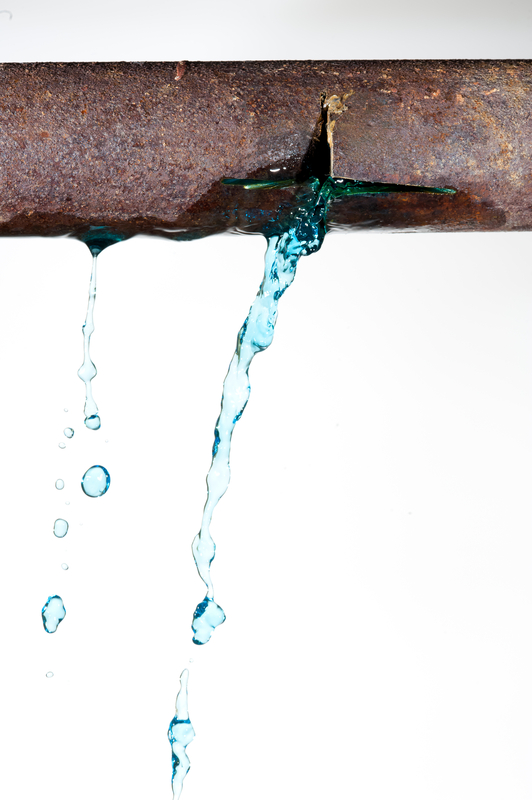 But exposure to certain chemicals and compounds sometimes found in water—especially water coming from a well—will create specific types of corrosion in copper. Am I or the City Responsible for the Sewer Line from My Home? This is a question that homeowners often ask when it comes to taking care of the sewer pipe that carries away waste from their drains and out to the municipal sewer system. If something goes wrong with this pipe, such as a break or blockage, is it the responsibility of the utility company or the homeowner to have the pipe repaired or replaced? The answer is: the homeowner. From the point where the sewer line exits the home to where it crosses under the property line is the responsibility of the homeowner. However, this isn’t as huge a burden as it sounds. Posted in Drain and Sewer | Comments Off on Am I or the City Responsible for the Sewer Line from My Home? “Hard water.” It’s a strange phrase when you first hear it. Isn’t hard water called ice? No, hard water is a condition where water has a high amount of dissolved calcium and magnesium in it. This isn’t something to worry about when it comes to health. But it does has other effects throughout a home that can damage the plumbing and appliances. If you have noticed a film or residue on your hands after using soap, then that’s a sign of hard water. What’s happening is that the soap is reacting to the calcium in the hard water and creating soap scum. You’ll also notice this soap scum on glass and porcelain surfaces. 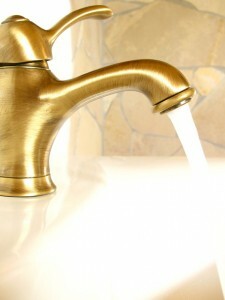 Hard water usually enters the water supply through municipal pipes, and it’s common in urban areas. Don’t ignore hard water signs: it needs to be corrected, and the way to do it is to call on expert plumbers who offer water treatment services. They can attach a whole-house water softener to your plumbing that will eliminate the hard water problems.